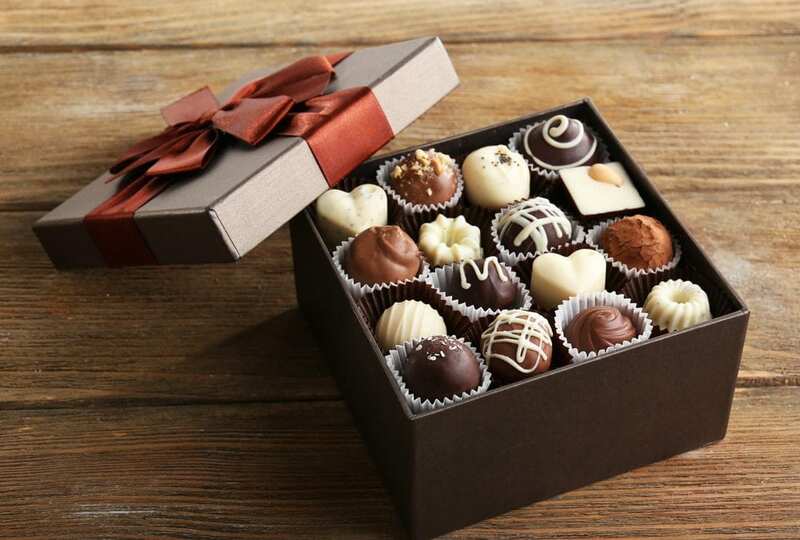 A box of chocolates has been one of the most popular, and most appreciated, gifts for generations. Whether it is for your sweetheart, your mother or just a friend, chocolates and other candy are loved by just about everyone. Grabbing a simple box of mass produced ‘chocolates’ however, isn’t going to cut it for those you really care about. As any candy love or chocolate connoisseur knows, there is a huge difference between the normal candy you can pick up at a local super market and that which is made with the highest level of care. If you really want to impress someone and show them how important they are, consider looking through our exceptional selection of handmade candies, chocolates and other snacks. You’ll surely love all the different items you see. We can handle orders of virtually any size. 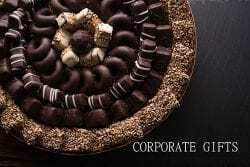 Whether you’re looking to buy a small box of chocolates for your wife or you want to provide a delicious dessert for a large group, we’d be happy to help. 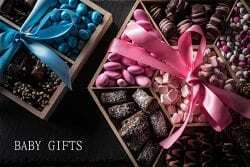 We make all of our chocolates, truffles, candies, nuts and other items with great care and ship them fresh right to you. When you give these out you will surely get many compliments on how great they taste. If you’re hosting an event of any type, our snacks are a great option. They can be placed at each table or given to people as they leave. They can also be set out for everyone on the dessert table. Whatever you are looking to do, our products are the perfect solution. The following are some of the many types of events that have featured our items. Wedding Receptions – Some couples like to put a single chocolate at each guest’s seat or using them for the dessert table. They can even be given as a bride’s maid or grooms men gift that everyone will enjoy. Corporate Events – Hosting a corporate event for employees, customers or stockholders is a great way to build your business. Impress everyone in attendance with our great tasting snacks. Birthday Parties – The perfect way to celebrate a birthday. Whether just for the guest of honor or for everyone we can cater to any sized party. Tea Parties – Tea parties are regaining much of their popularity in recent years. They are a great way to get people together for a great time. Our desserts are a perfect complement to these fun events. 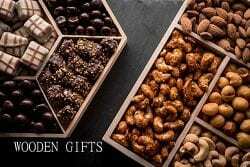 No matter what type of event you’re planning, make sure it really stands out by offering our high quality dried fruit, candy, chocolate, truffles, nuts and more. We can fill your order quickly and get it shipped out to you right away so even if your event is coming up in the near future, we would be happy to help make it perfect. We look forward to serving you in the near future and becoming your go-to partner for the best sweets in the world.